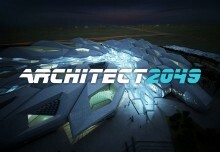 The lecture will scope new digital techniques for visual impact analysis of tall buildings using 3D city models. In the past two decades tall buildings have become increasingly popular on the European continent. Most of them was built in 21 century. It causes rapid changes of landscapes of many cities and poses a threat for urban heritage. 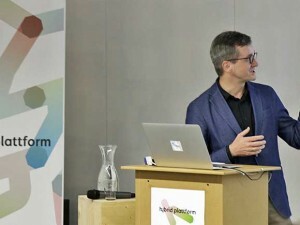 Therefore, there is a need for new simulation techniques useful in planning that in an objective and comprehensive manner will help to determinate the spatial consequences of tall buildings development. Progress in the field of 3d city modelling, visualization of urban landscape, remote sensing technologies and geo-information systems creates opportunities for new digital urban analysis. Klara Czyńska will present the Visual Impact Size (VIS) method for measuring the visual impact of tall buildings into cityscape. 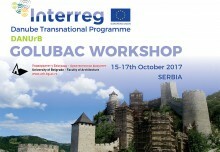 Paweł Rubinowicz will present the Visual Protection Surface (VPS) method dedicated to protection of historical cityscape. 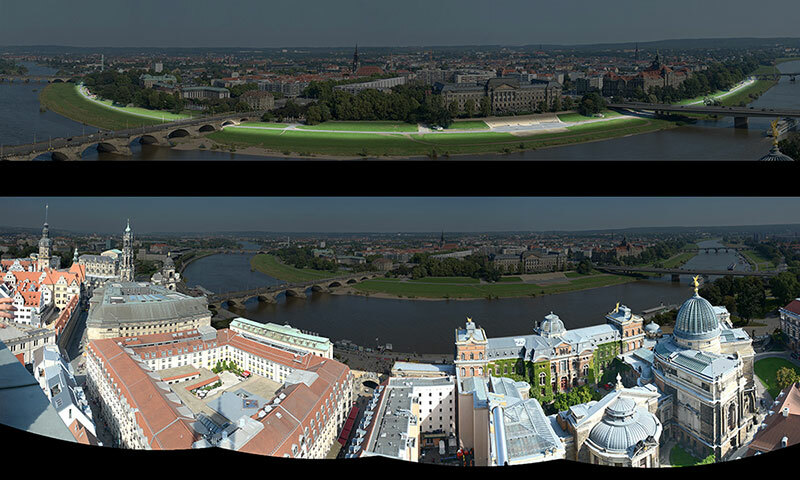 Visual Protection Surface (VPS) simulation for Dresden – partial results. 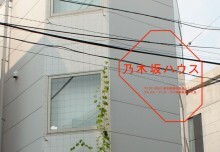 Final outcome is a 2D-map showing maximal height of new building. 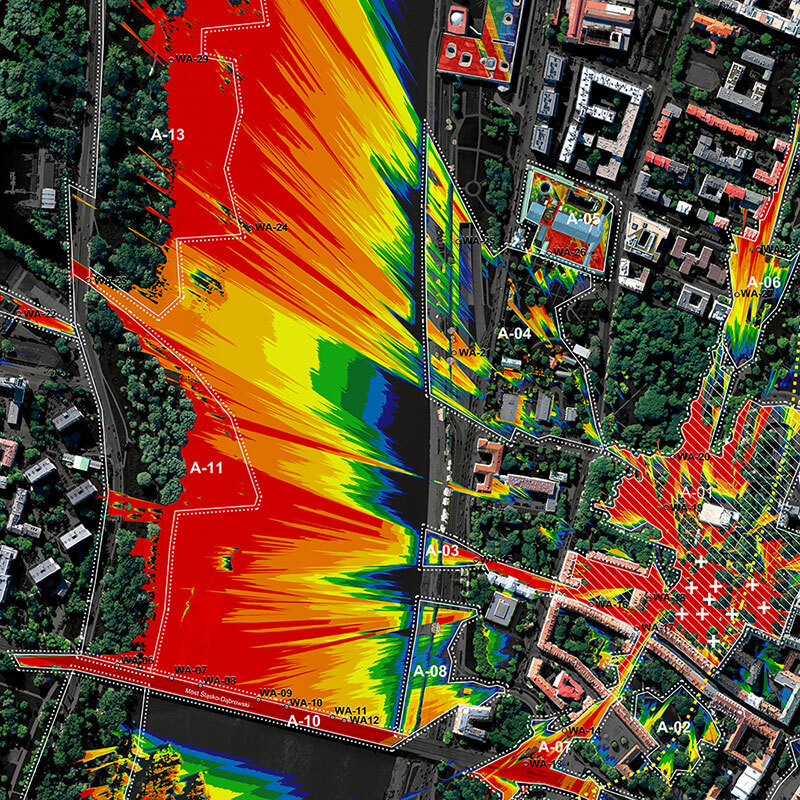 Visualisation of Digital Surface Model of Wroclaw, Poland (LiDAR). Grid accuracy 0,5m allows imaging cityscape dominants, other buildings and tall greenery. 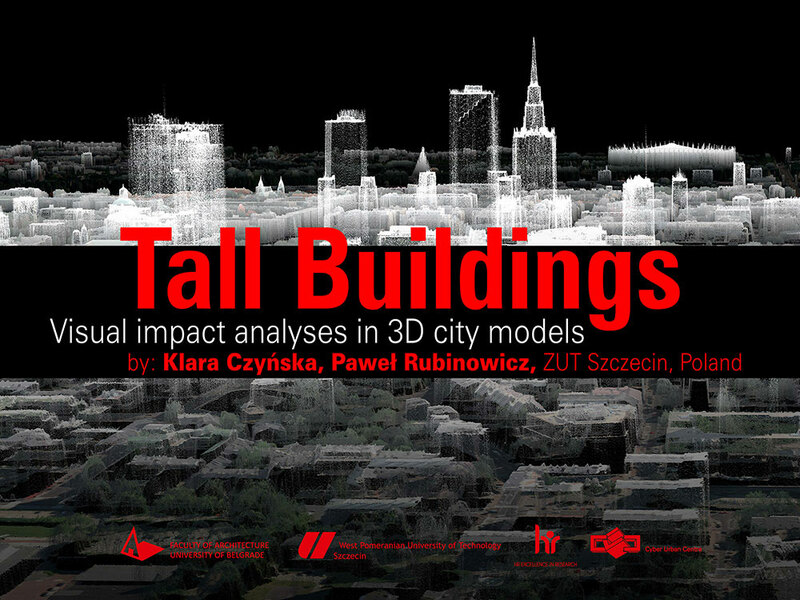 Research was developed partly within the 2TaLL project “Application of 3D Virtual City Models in Urban Analysis of Tall Buildings”“ (by Czyńska, Rubinowicz, Zwoliński; Polish-Norwegian Research Program 2013-2016). 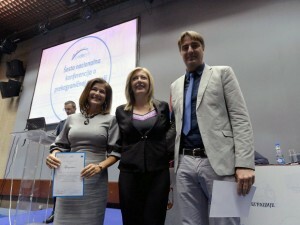 Digital tools was applied in praxis. 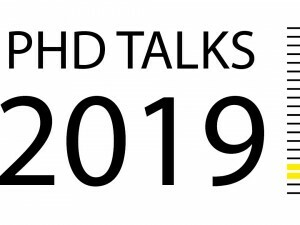 Applications in planning for several cities in Poland (prof. Marzęcki, Czyńska, Rubinowicz, Zwoliński) and urban analysis for Berlin and Dresden will be presented. 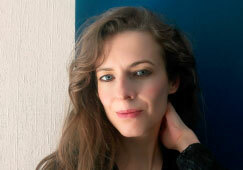 Klara Czyńska – Architect and assistant professor at West Pomeranian University of Technology (Zachodniopomorski Uniwersytet Technologiczny) in Szczecin, Poland (Cyber Urban Center). 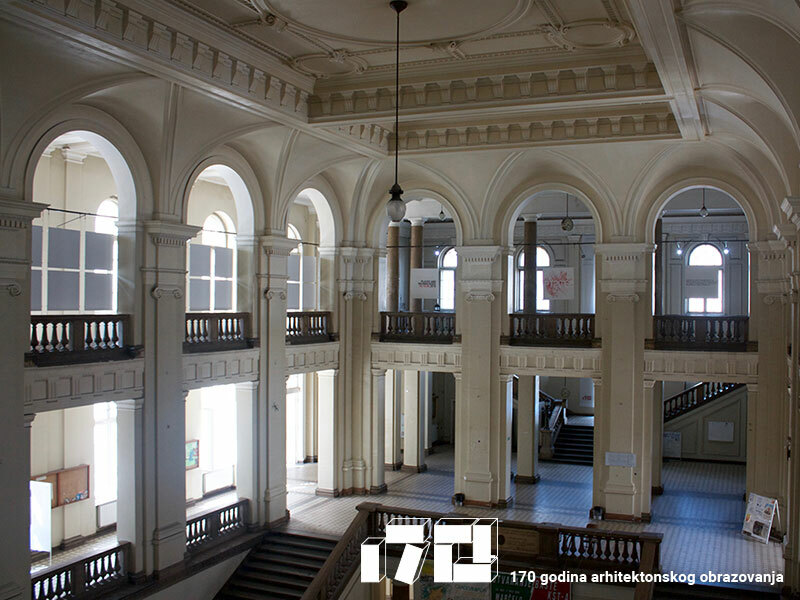 PhD at Wroclaw University of Technology in 2007: Methods for developing a contemporary skyline. 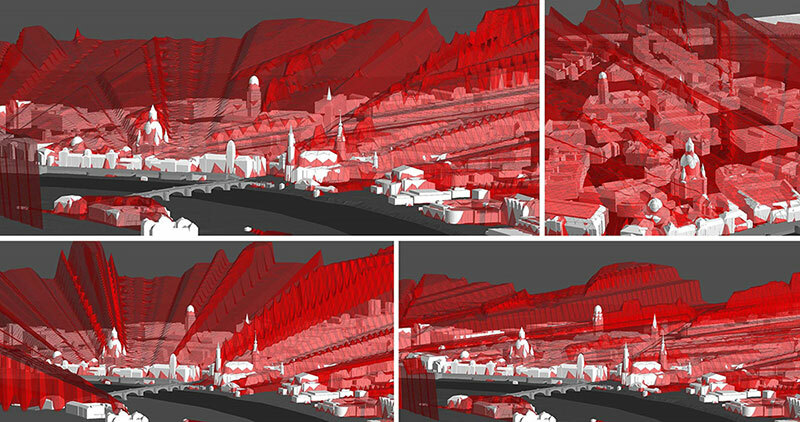 Using virtual urban models for panorama monitoring and simulation. 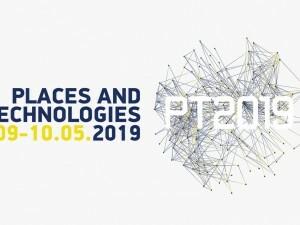 Principal investigator of the 2TaLL project: Application of 3D Virtual City Models in Urban Analyses of Tall Buildings implemented in 2013-2016 under the Polish-Norwegian Research Program. 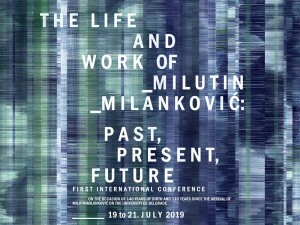 She is an author or numerous scientific publications on urban development of cities and co-author of urban studies including analysis of high-rise buildings, commissioned by the city councils of several cities in Poland. 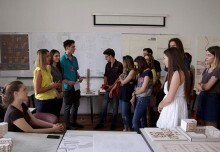 She developed the VIS method for measuring the visual impact of tall buildings into cityscape. 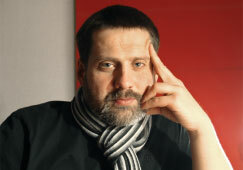 Paweł Rubinowicz – Architect and assistant professor at West Pomeranian University of Technology (Zachodniopomorski Uniwersytet Technologiczny) in Szczecin, Poland (Cyber Urban Center). 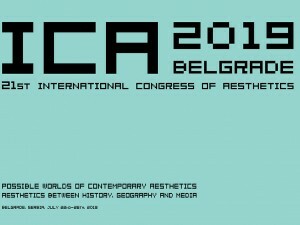 PhD at Cracow University of Technology in 2011: Chaos as the higher order in selected trends of contemporary architecture. 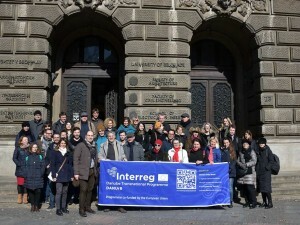 Participant of the 2TaLL research project (2013-2016). 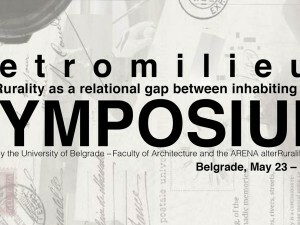 He is an author or scientific publications on: chaos theory in architecture, fractal geometry and urban development of cities and co-author of urban studies for several cities in Poland. Individual exhibitions in 9 cities in Poland. Since 2009 curator of the Architects Gallery “Forma” in Szczecin. His actual research is focused on digital analyses of cityscape, software solution for 3D city models, and VPS method dedicated for protection of cityscape.